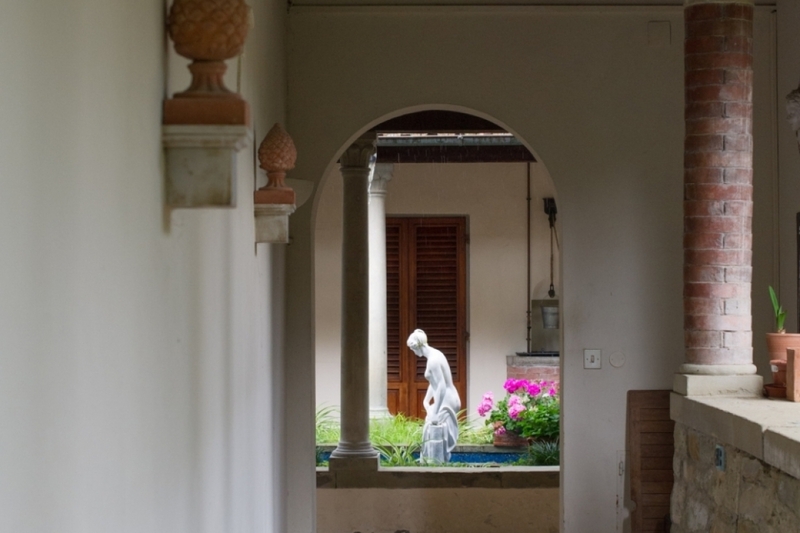 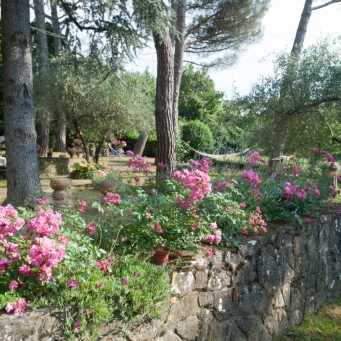 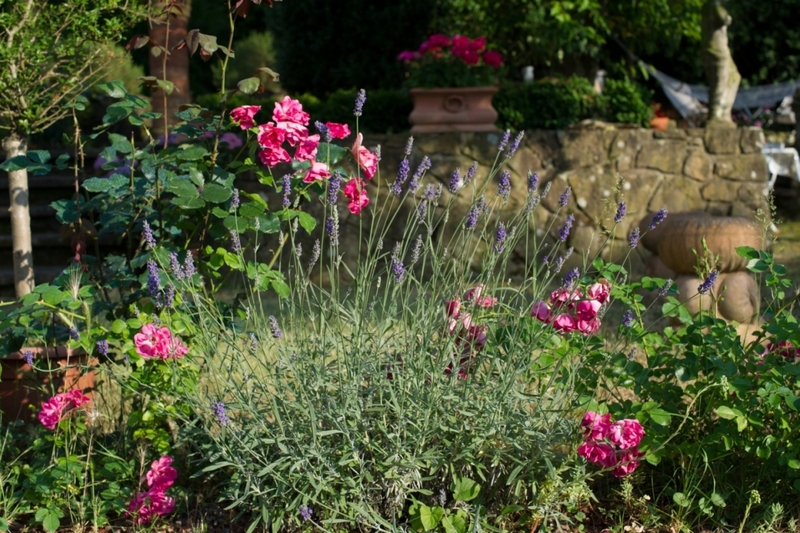 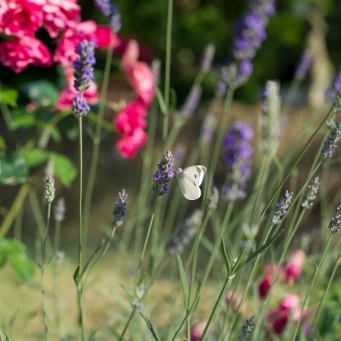 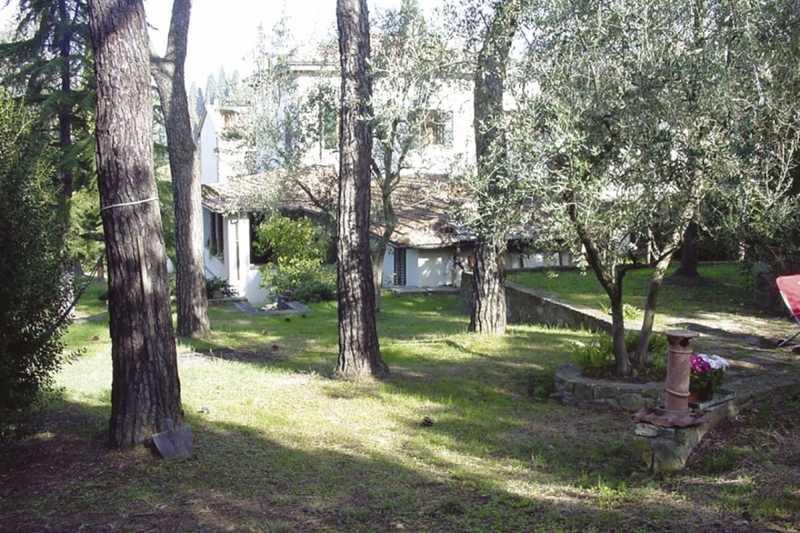 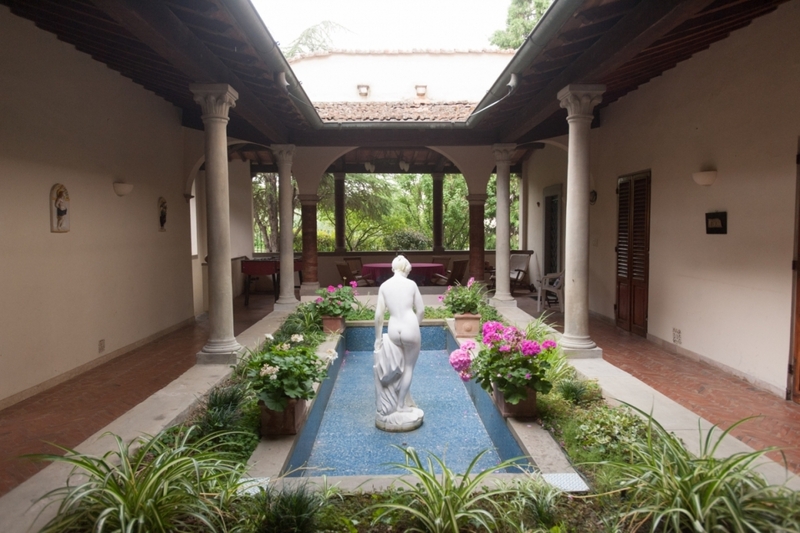 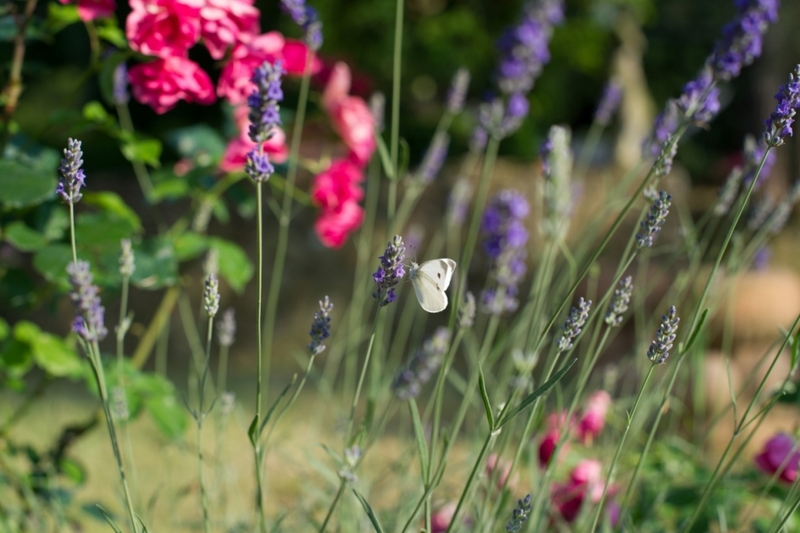 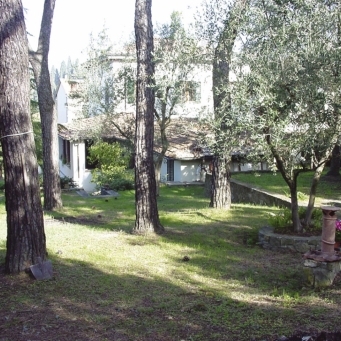 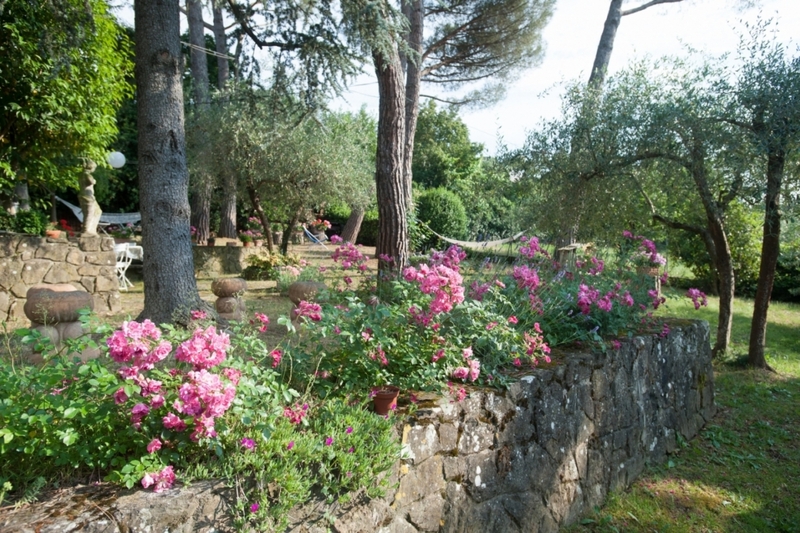 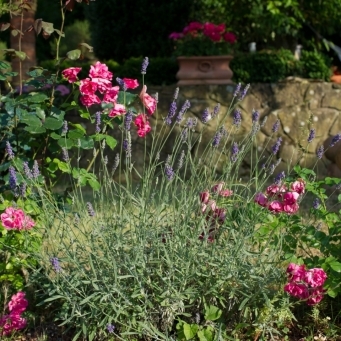 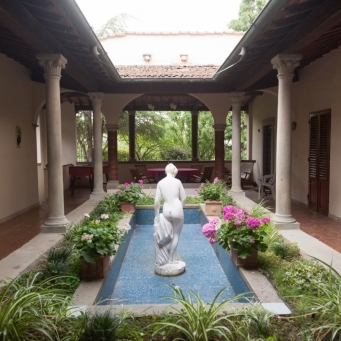 The garden of the villa is available to the guests. 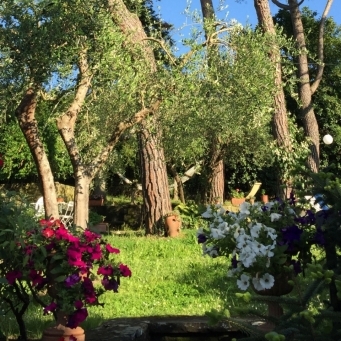 After a long splendid day visiting the monuments and museums, the guests are exhausted and with tired feet, and the gardens become a relaxing heaven. 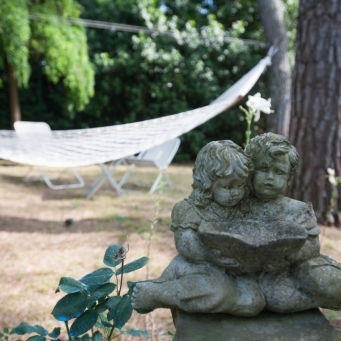 Amongst roses, pines and cypress trees, the hammocks and deck chairs invite the guests to the slow rhythm of the day. 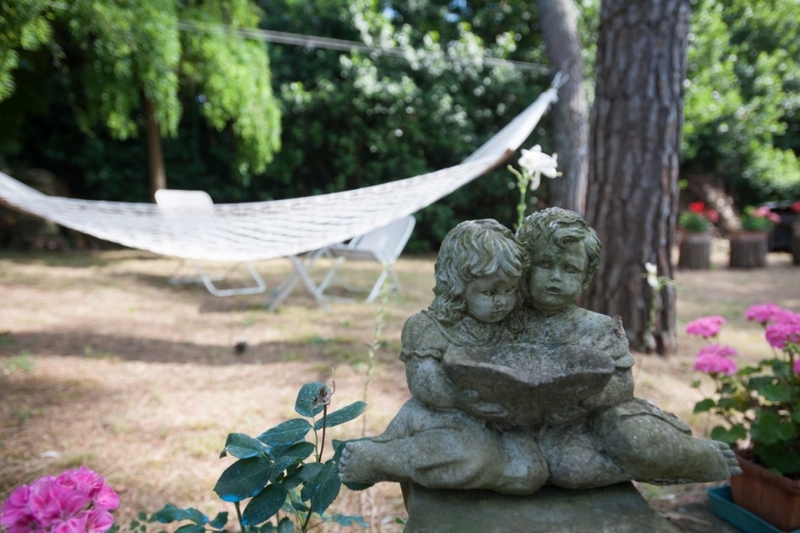 With a glass of wine or good book, you can enjoy the relaxing atmosphere of the gardens or sit under the portico whilst a cool breeze passes by. 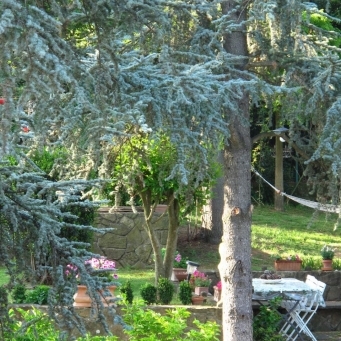 b&b florence with garden and patio. 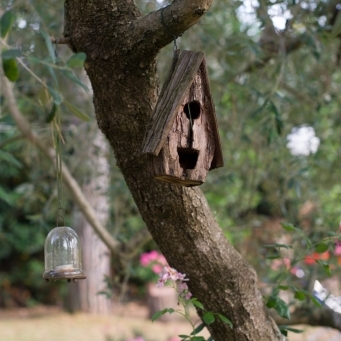 b&b bobli gardens. 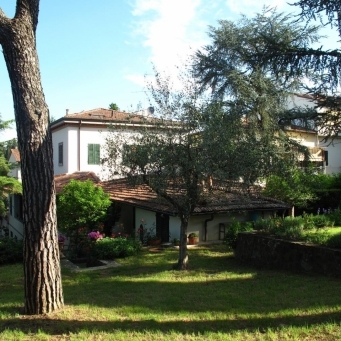 b&b 15 minutes walk by the florence centre. 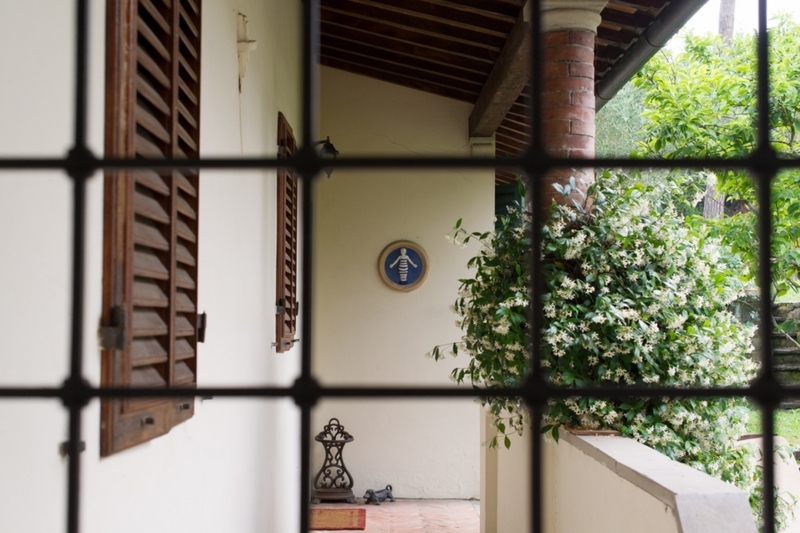 Bed and breakfast florence. 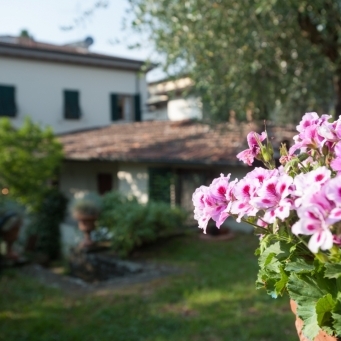 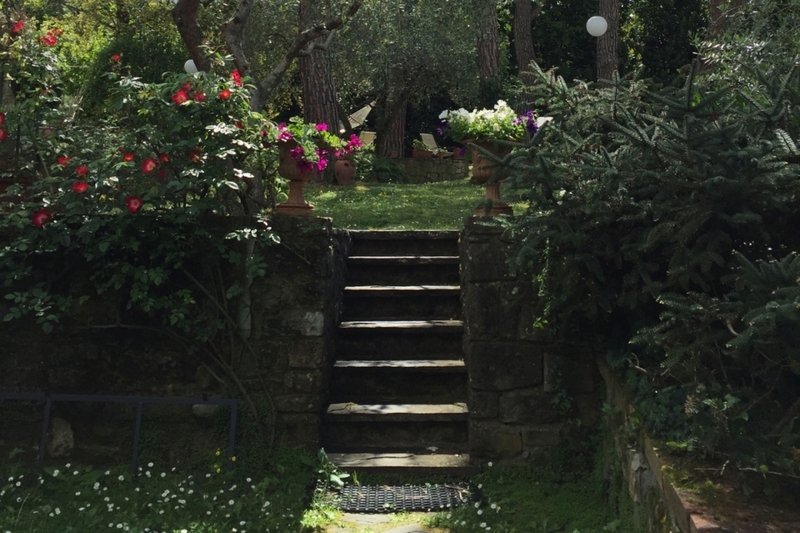 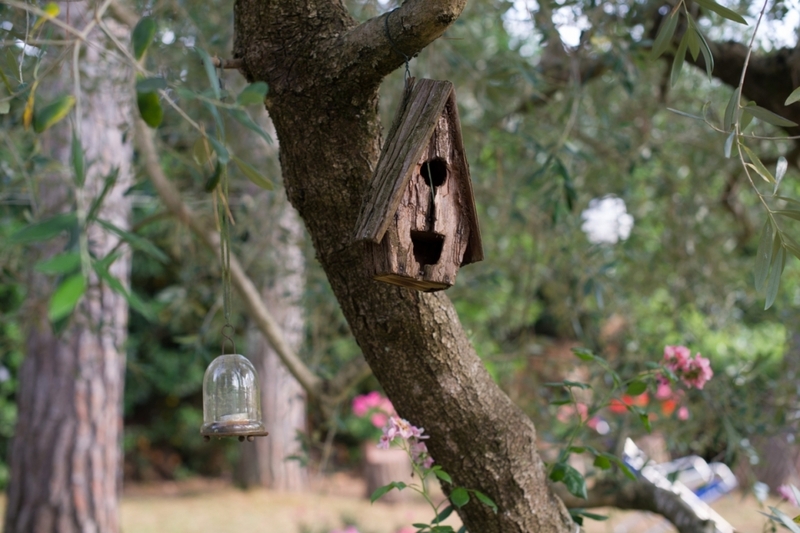 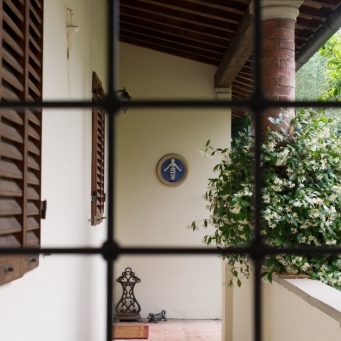 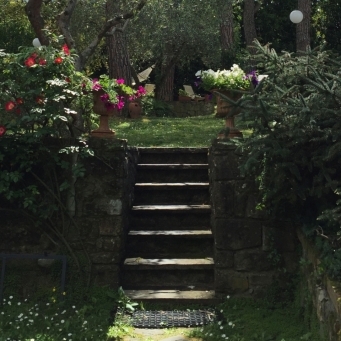 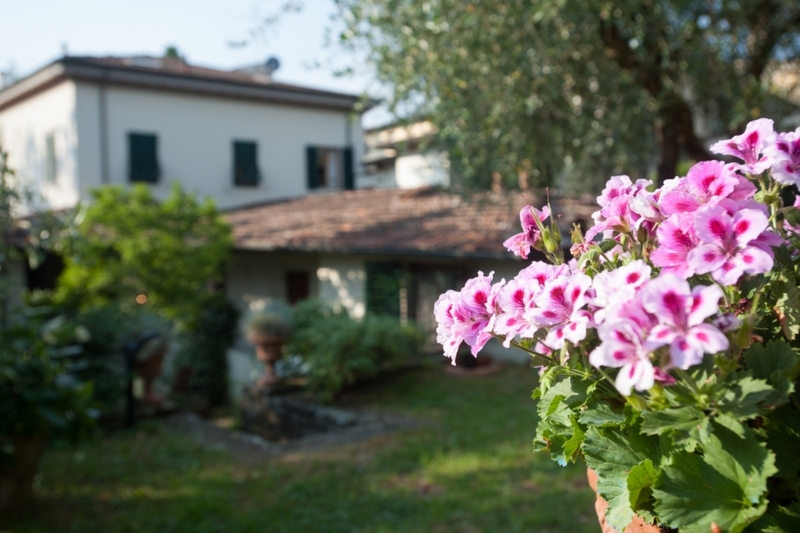 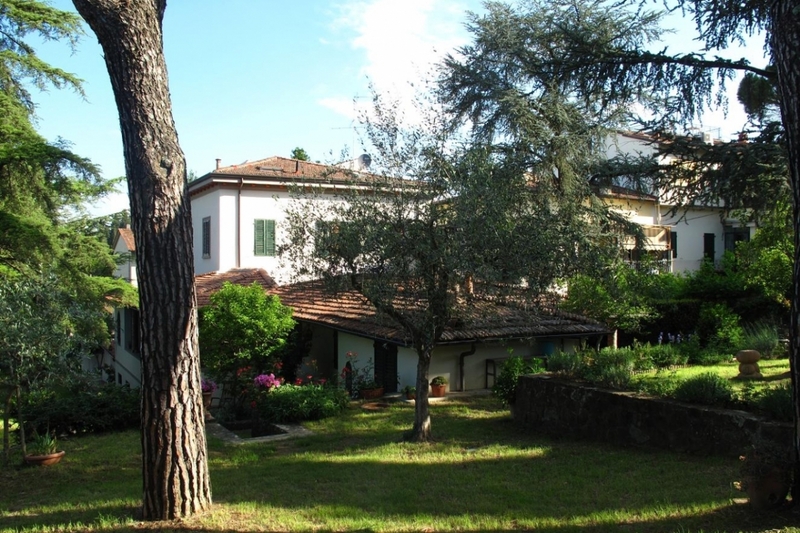 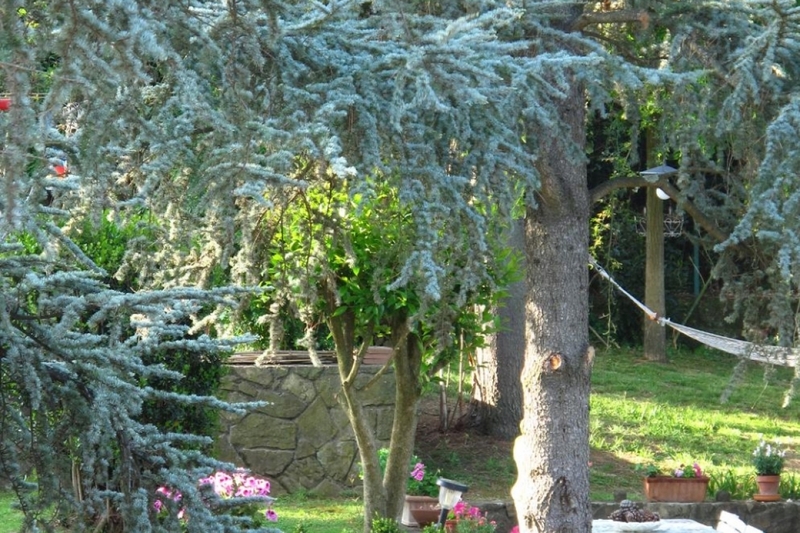 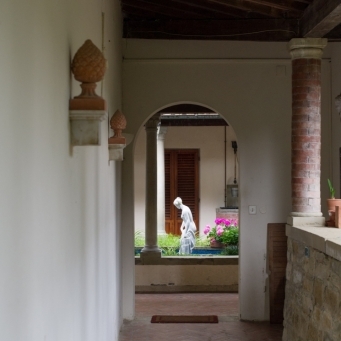 Charming b&b immersed in the florentine hills.